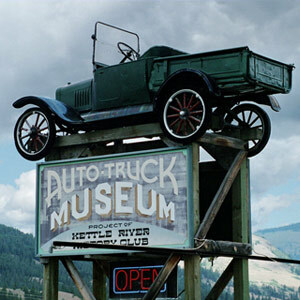 The Antique Auto and Truck Museum features a admirable collection of antique automobiles and engines, as well as antique farm machinery and blacksmith exhibits. No admission charge, but donations are welcomed. Tours are available by arrangement.